Jose Ganados-Guevara was found guilty in the murder of Jose Meraz. 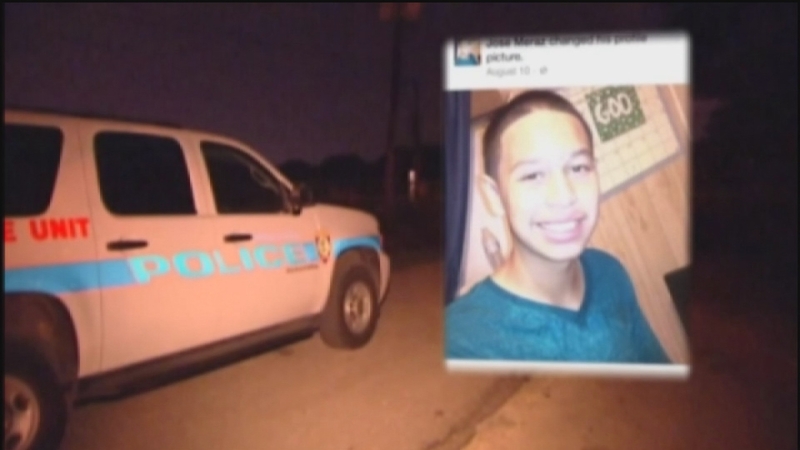 HOUSTON (KTRK) -- A man has been found guilty and sentenced in the brutal 2014 machete murder of a 14-year old boy. A judge found Jose Ganados-Guevara guilty of murder, then sentenced to 99 years in prison. Ganados-Guevara killed Jose Meraz, a Stovall Middle School student, whose mutilated body was found in a heavily wooded area west of Addicks Dam Road in September of 2014. Meraz's family says the teen was killed because he refused to join the MS-13 gang. Police did say the case was gang-related. Ganados-Guevara is the second person convicted in the case. William Alexander Valladares, 17, had previously pleaded guilty to his role and sentenced to 40 years.